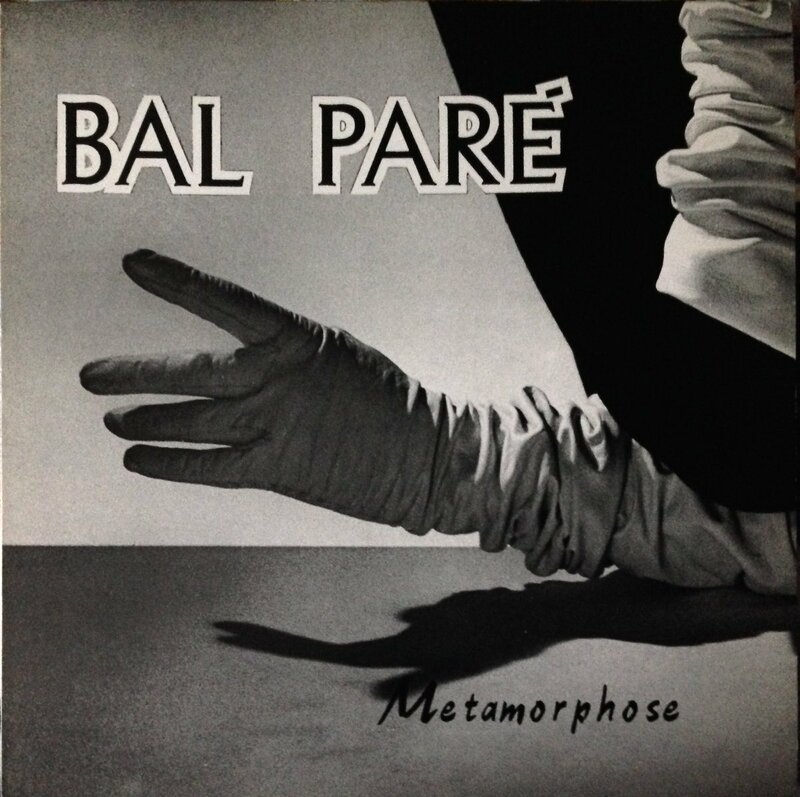 The 1980’s European synth-pop release Metamorphose, encompasses the genre and vibe of their era. Heat Death brings a further exploration into the exciting future of the Austin-based project. 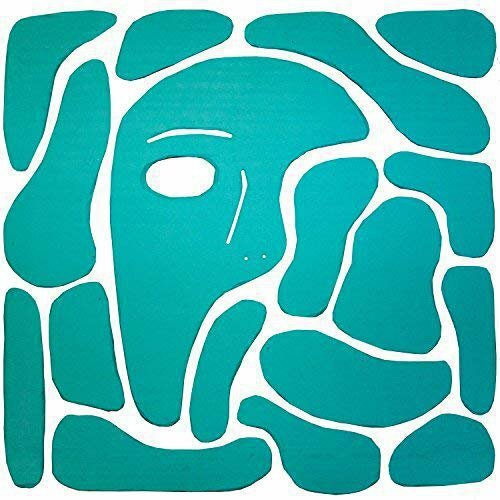 The husband-and-wife duo of Mass Gothic deliver their solid indie-pop sophomore record I've Tortured You Long Enough. Distract Myself covers some breadth and is a consistent effort of an on the verge of breakout band. 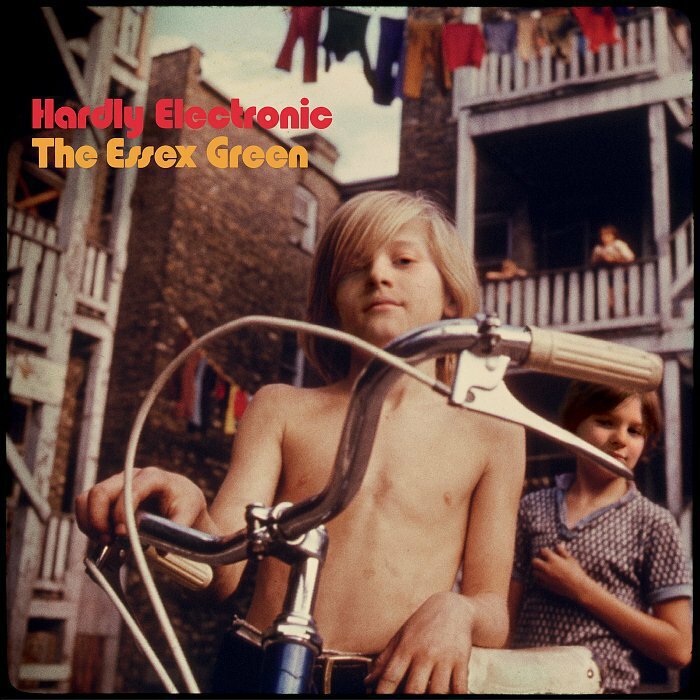 After a dozen years, we finally got another The Essex Green record, and it slaps. TC Superstar debuts their 80's inspired sound in Masc, their first full length album. 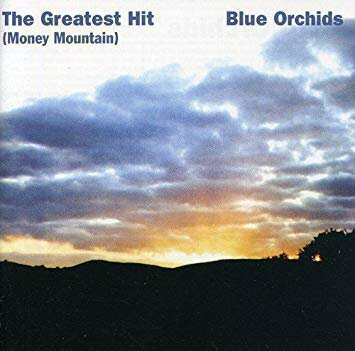 The 1982 punk-psych blend on The Greatest Hit by Blue Orchids is popping off at the station. 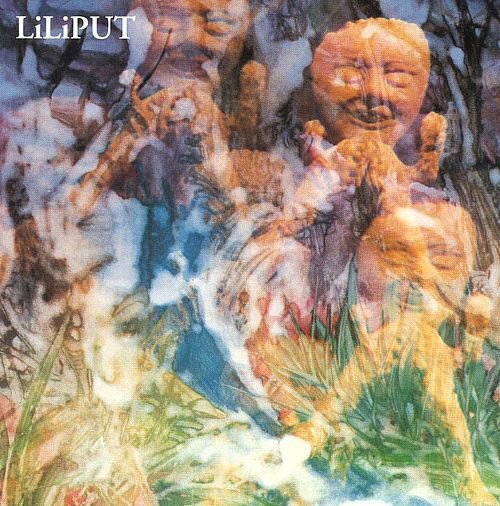 Touted as one of the most influential post-punk bands of all time, Kleenex proves why on Liliput. 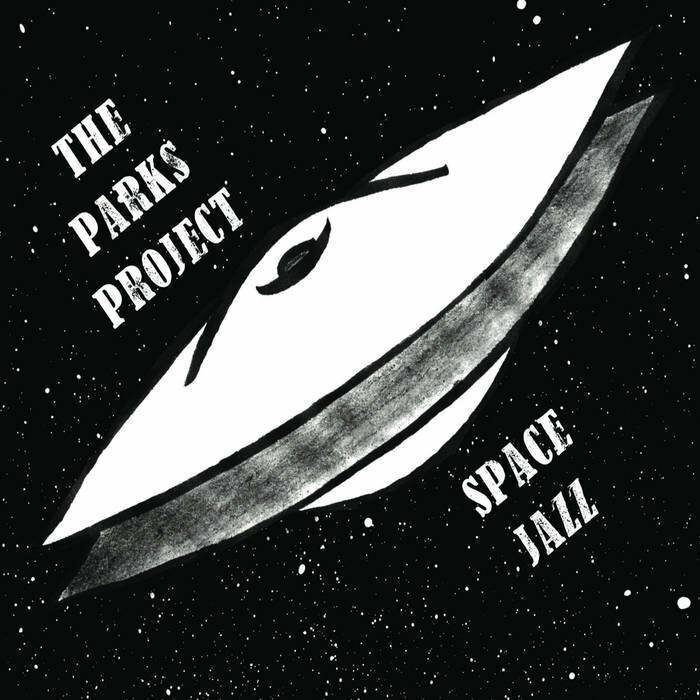 The Austin based Parks Project brings psychedelic jazz from a drummer’s perspective on their Space Jazz LP. 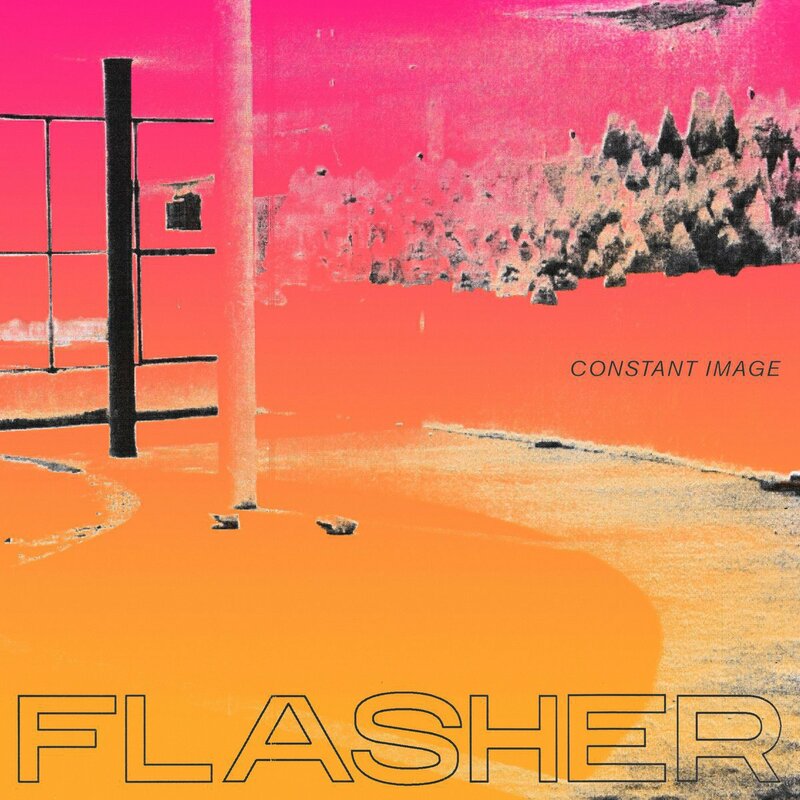 The special debut album from Flasher, Constant Image, is an album of anxiety and escape, but also one of euphoria and freedom.